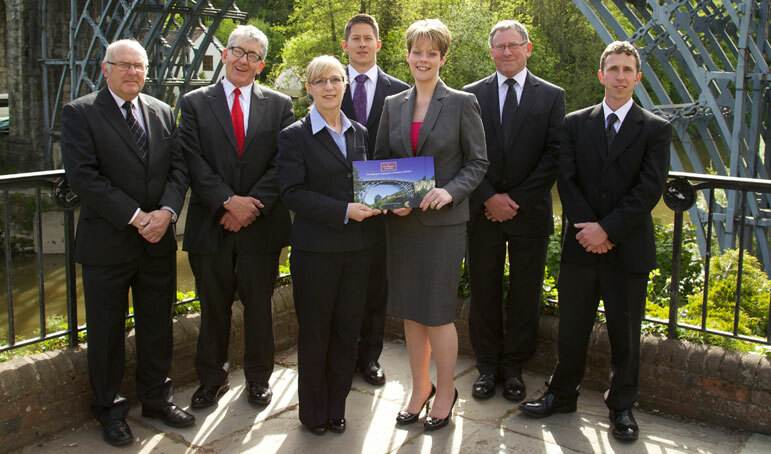 Shropshire Funeral Plan members are a group of six local independent family funeral directors who have created together a local Pre-paid Funeral Plan choice. Founding Shropshire Funeral Plan members are accredited by the National Association of Funeral Directors, and we adhere to the NAFD Code of Practice, which ensures that all of your requirements and wishes are carried out with professionalism and care. Payment for a Shropshire Funeral Plan is made directly to Ecclesiastical Planning Services and funds are held in guaranteed whole of life assurance policies. Upon redemption of a Shropshire Funeral Plan, the policy monies are then available to finance the funeral arrangements as specified by you. "When my husband passed away last year it was a difficult time but it helped me considerably because he had taken out a Shropshire funeral plan"
"The plan covered everything we had thought about"
"The local funeral director was friendly and professional"
"This has taken many worries from my mind"
"All the advice given was made very clear and in a manner I could completely understand"
We offer four plans for you to choose from, please select them below to view more details about each.